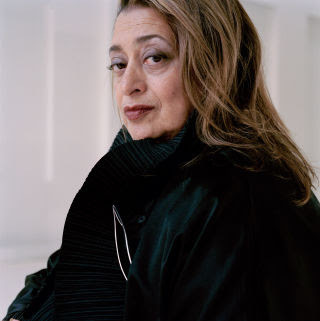 There are many tributes today on the life and career of the brilliant Dame Zaha Hadid. THIS New Yorker piece is one of my favorites. She and her work will always be inspiring.